2. 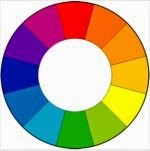 How does color affect your mood? 3. What would you think of life without colors?